The above to my mind is among the most profound of quotations concerning our relationship with other animals and their place in the world. 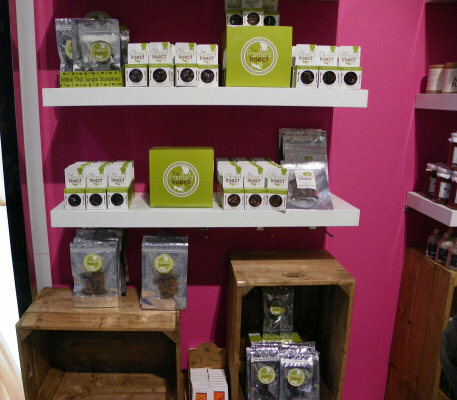 The photographs above show a number of edible insects available in Fenwick's store here in the UK. 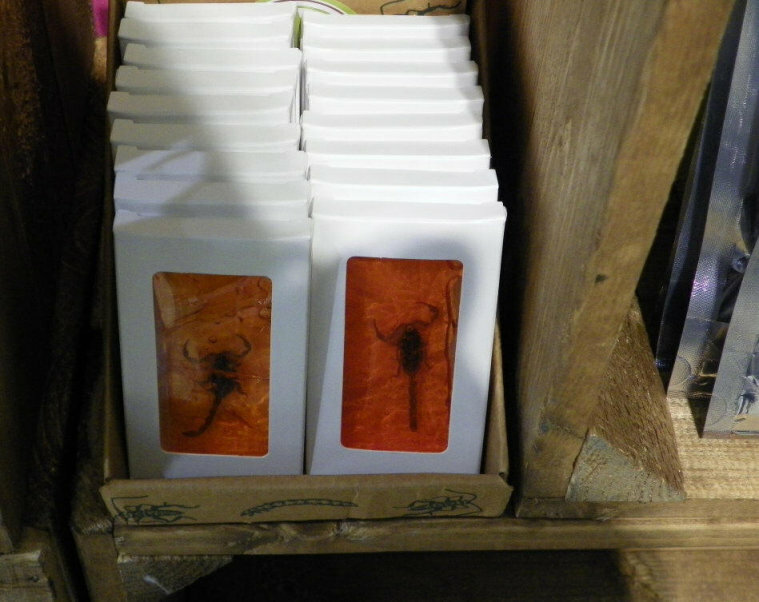 The following photographs show dead arachnids, in this case scorpions encased in ...well who know what. In chapter nine of her book Peace to All Beings: Veggie Soup for the Chicken's Soul entitled prayers for specific Animal Nations Judy McCoy includes insects, arachnids and arthropods under the heading Insects and other Tiny Nations a clear reference to the above quotation. Extractions for the Ethic of a Reverence for life by Albert Schweitzer. The welfare and rights of insects may not be as clear-cut an issue as they are perhaps for most of the animals that attract our sympathy and compassion and for whom we take up the cause, such as elephants, lions and other endangered species. 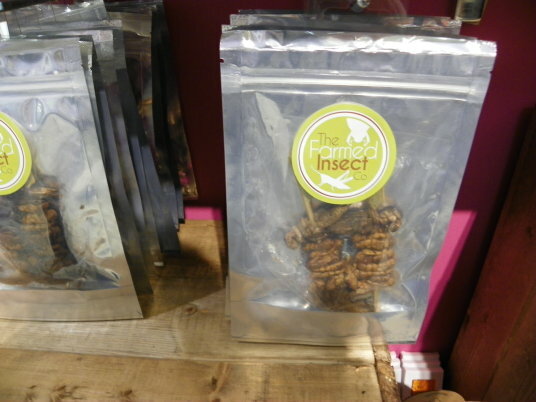 How we treat insects may not be as clearly defined in our mind compared to how we treat our domestic animals such as our cat or dog or how we feel about the cruelty to farm animals and the appropriate action to take. Few people go out of their way to speak out for these tiny creatures let alone campaign for their protection. 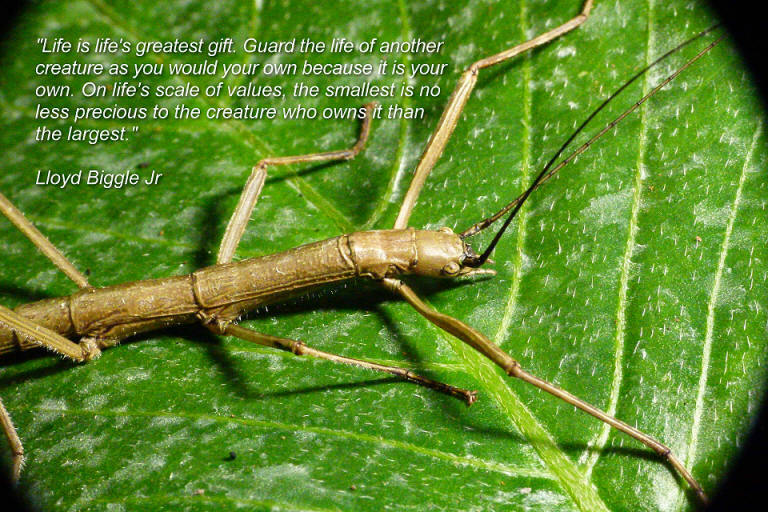 My philosophy on the matter is to avoid harming any creature regardless of size, species or popularity. There are times when it is not possible to protect the lives of insects, head lice are after all insects and most people other than perhaps a Jain monk or nun would not rid themselves of head lice. I endeavour to live much as Albert Schweitzer in the above extract. I save insects and other tiny creatures whenever I can from needless death. I would rescue a worm marooned on the pavement and capture insects inside a glass as they struggle for freedom against the glass of my windows in order to free them outside. I would remove a spider from the bath rather than turn on the tap. 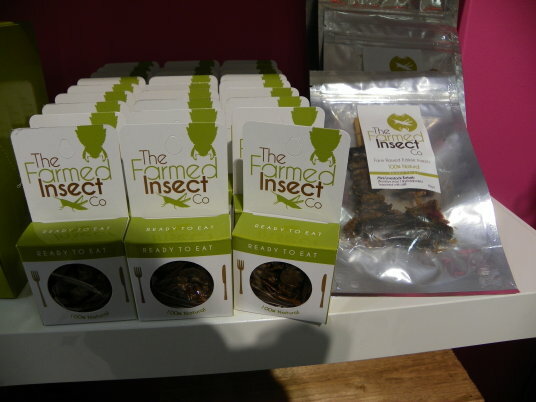 I would not poison insects or other tiny creatures and certainly would not consume them. If my adopted rabbit got lice I would have no choice but to kill them, but I would do so with some thoughtfulness that these are living beings, but I would have no choice. I recognise that these tiny animals have a right to their lives and as much as is humanly possible I try to respect that life. I moved next into the bedroom and turned on the light: And there they were: Hundreds, thousands of swarming winged ants, blanketing the large window frame and the wall next to my bed. Where I sleep. On the floor and baseboard, hordes of their wingless minions, worker ants who can’t reproduce, scuttled back and forth, so dense that I could barely see the wooden slats beneath them. Heart pounding, I ran out of the room and slammed the door shut. A primal fear of attack and violation turned to anger. I am vegan – I’m an ally of living creatures, so how dare they invade my home? It turns out that the compassion (and rationality) I am so proud of has limits, though I don’t know if the line is drawn at the borders of my turf or by species. Whatever the reason, these ants inside my castle made my hair stand on end, and I wanted every one of them dead and gone. Many years ago before I became either vegetarian or vegan a similar thing happened to me regarding ants though maybe not as bad. One day about the time when the queen ants are about to fly a column of ants, mostly these pregnant females, where marching up my kitchen wall. In a fit of panic I got my husband to spray them with fly killer. I felt guilty even though I did not have the ethic of... how shall I put it... respect for life as I do today, but nonetheless I felt awful. I admit that I am phobic regarding insects and it was fear more than anything else that caused me to take this course of action. Since than if this problem arises, and it did though to a far lesser extent, I vacuum the tiny creatures and release them outside. But still today I feel guilty that I killed these creatures who must have suffered a painful death. I don't agree with the comments in the above article that insects do not feel pain as there is evidence that they most certainly do. And regardless of whether or not they feel pain, insects and other tiny creatures have a right to their lives.